I cannot contain my excitement over this book. 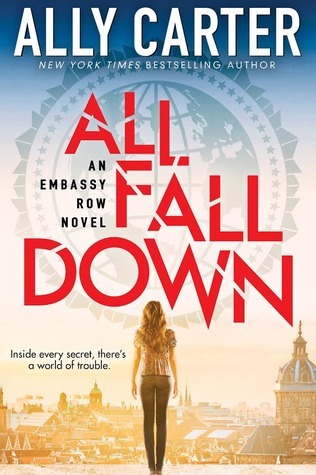 Ally Carter is one of my favourite authors, the Gallagher girls is one of my favourite series, I couldn’t wait to get my hands on the first book in her new series ‘Embassy Row’, starring Grace, a girl prone to injury and jumping off things from a height. I really loved that ‘Embassy Row’ explored Grace’s relationships with all of her friends and not-so-friends without rushing into things. My favourite character in the whole novel was Noah, her assigned best friend. He was hilarious and heart-warmingly concerned about Grace, which usually means he would be the optimum candidate for romance, but I’ll get to that later. Every character in Grace’s group of thief-spies (Grace is the exact combination of Cammie and Kat) had a different skill to add to the repertoire. It was very inclusive. Boys, girls, nationalities, 12 years old or 16. An excellent mix and definitely something to be explored as the series continues. This was definitely the darkest Ally Carter book I’ve read. 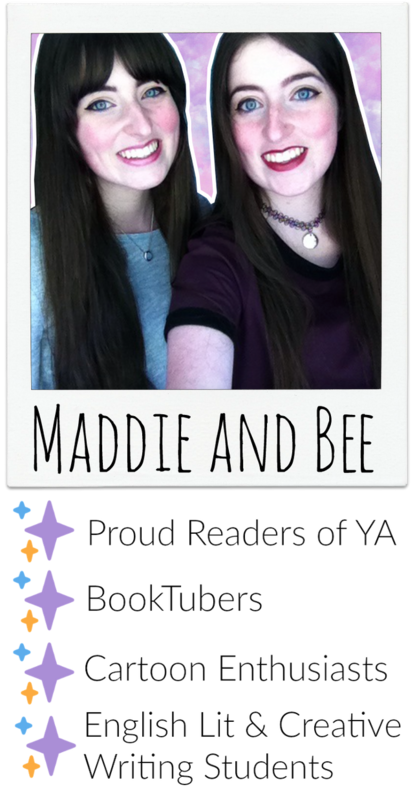 In the latter half of the Gallagher Girls series, things started to get more serious and life threatening for Cammie. Straightaway with Grace we’re exposed to flashbacks of her seeing her mother get shot and getting glimpses of her mother’s murderer. Grace has been in a psychiatric hospital, and constantly thinks other think she’s crazy. She’s pretty torn up inside. I felt very sympathetic towards her, however what she chose to share with her friends and family made me doubt her judgement. I felt, as the reader, like one of Grace’s peers, trying to figure out if I thought she was lying for myself. I won’t spoil this highly-charged-with-action plot, but it definitely got my blood pumping. I loved the mystery concerning ‘The Scarred Man’ Grace held responsible for her mother’s death. I loved the underground tunnel exploring. I loved Grace’s fearlessness and her inner strength, despite questioning her sanity. Gosh, it was just ALL GREAT. Overall, I’m giving this book 5 stars. I can’t think of anything I didn’t enjoy. The back and forth between Grace and her grandfather was so important to understanding why Grace wasn’t crazy, and the reveal at the end to what actually happened the day her mother died was such a shock. Excellent plot twist. If I thought I couldn’t wait for this book, I certainly can’t wait to find out what happens next for Grace!